Website access is essential to any online bookie, and these days most agents have settled for the default sites provided by their pay per head service. Opting to use the default site is a great way to start your business at a very low cost, and it serves small bookies who are content in keeping the size of their business as is. However, for any independent bookie is striving to leave their mark in the annals of history the need to have a proprietary website is crucial. If you happen to be one of those individuals and are curious about how to make a sportsbook website that can help you grow your business, then this article is for you. 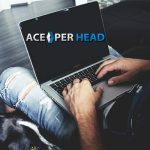 The best way to get started with your online bookie site is to search for a pay per head site that provides the service of website creation, the right place to start your search would be to visit www.AcePerHead.com, the leader in pay per head services. 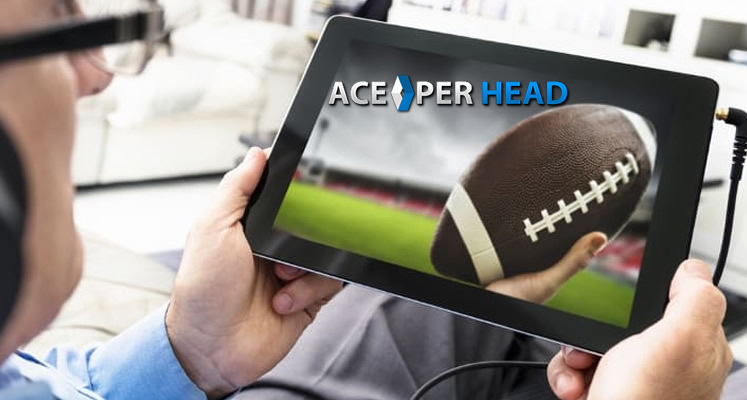 For those agents who dream of creating their own sportsbook brand, Ace Per Head offers the perfect setup, you choose your domain name, and they will provide you hosting, and maintenance services for a small fee. As part of their aggregated services, they offer bookie agents the possibility to choose the look and feel of their site from the many ready-made skins they have in stock, this will speed up the process while still giving you all the benefits of having your proprietary website. If you are unable to find a skin that embodies the essence of what you want your online sportsbook to look like, then for an additional fee you can commission the creation of a custom website design. 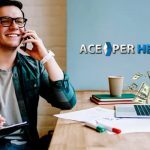 If you opt for this service, the launch of your website will be delayed a little bit, Ace Per Head guarantees you will not only be happy with the results, their graphic design team will exceed your expectations. 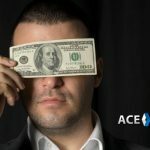 The great thing about working with a company with so many years of experience (they have been in business for more than 20 years) is that they understand what works and what doesn’t and can help you make critical decisions about what your website will look like and how it will interact with your clients. The front end of the site is not the only factor to consider when thinking about how to make a sportsbook website that will work for you and your players. While the front-end is the part that will attract new clients, the back end of your site is where your players will feel motivated to continue playing with you. 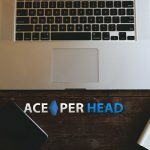 AcePerHead.com offers the most advanced online and mobile betting interface in the business. Another cool feature is that the backend can be customized with the color scheme of your choice. This way your front-end and back-end will have a cohesive feel, and it will help your branding efforts. If you want to create your own online sportsbook brand, you need to have your own domain and choose the pay per head service that will offer you the best hosting and maintenance service in the industry and offer the best website front-end designs at an affordable price. 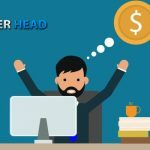 Your website needs to be pleasing to the eyes, functional, and user-friendly, for this reason, your best bet is to register with AcePerHead.com and have their expert graphic design team, and web developers create the best bookie site for you.